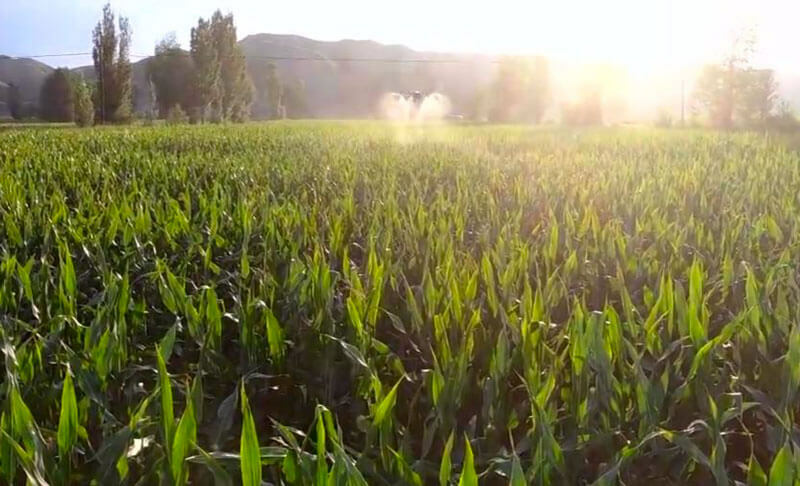 HSE is America’s Leading Full-Service Provider of Industrial and Crop Spraying Drones. As a Veteran and family-owned company, we are honored to be one of America’s most-experienced UAV companies. We are committed to providing cutting-edge drones for police, utilities, security agencies and other commercial applications. Get a free quote for commercial drones, drone payloads and drone camera systems available for nearly every industry. HSE also specializes in spraying drones! We know that farmers and industry experts are excited and eager to start using drones, and we also know there is a lot to understand and learn. How much do spraying drones cost? Are crop spraying drones efficient? How many acres can you spray with a crop spraying drone? We love what we do and are standing by to share our expertise with you. Get in touch with us today and find out about our commercial and spraying drones! Do you have any questions or specific needs?